2. High reliability,high efficiency and long lifespan. 3. 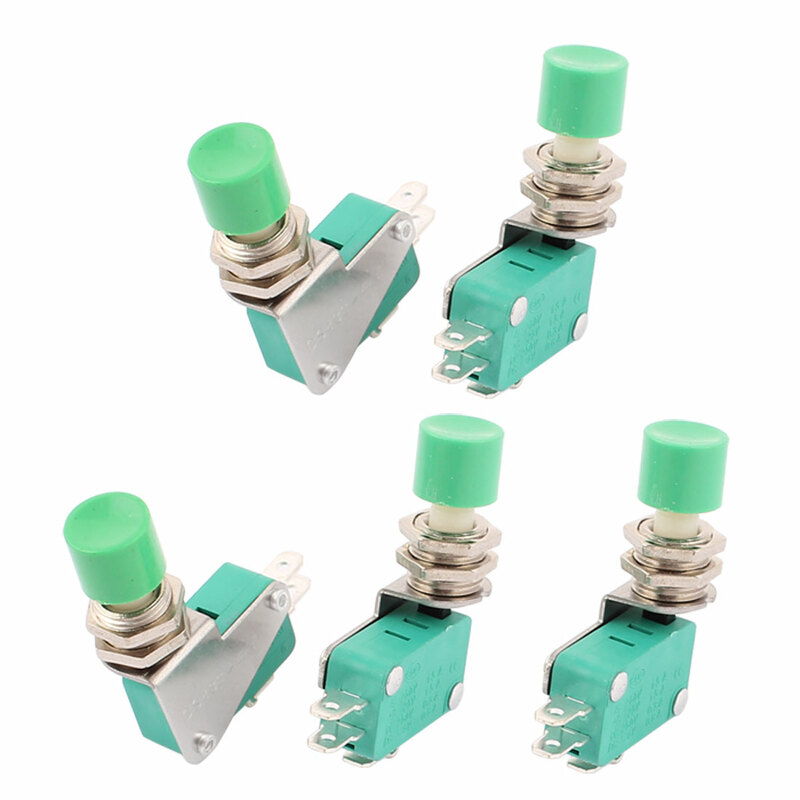 6 Terminals, push button actuator with bracket, applicable to DC control circuits. 5. Action quick, high sensitivity and tiny operating stroke. Note: Please pay attention to the working voltage and check with the voltage of your place to make sure this micro switch successfully work.